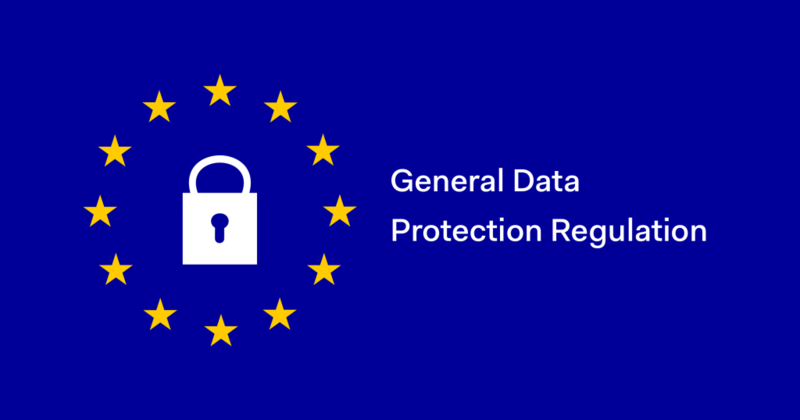 The General Data Protection Regulation (GDPR) is a European Regulation which along with content of the current UK Data Protection Bill will replace the current Data Protection Act 1998 and form a new framework for regulating personal data in the UK. Implementation of the GDPR means that all organisations collecting or in any way "processing" personal data must comply with the Regulation from 25 May 2018. In view of these changes we have recently reviewed our privacy notices to explain the way in which your personal data is processed by us. If you have any further queries please contact us on 01592 620222.